Could it be? 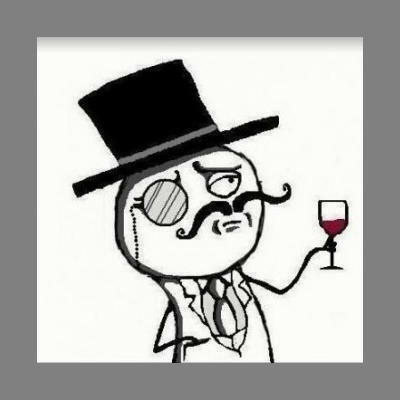 Is the head of LulzSec — the infamous group of hackers known throughout the world for its griefing exploits against the U.S. government, CIA, U.K. Census and multiple tech companies — actually a 19-year-old kid? Police in Wickford, Essex announced the detainment of Ryan Cleary, a teenager suspected of not just belonging to both Anonymous and Lulz Security, but also of masterminding the latter. Cleary was apprehended in a joint raid by Scotland Yard and the FBI. Apparently, quite a sizable amount of evidence was confiscated and is now under investigation. LulzSec denies that anyone in their group was detained, but Ars Technica noticed that the group's IRC server was offline yesterday morning, since about the time that Cleary got busted. Still, it may take a little time to confirm just who the authorities have in custody — a young peon taking the heat for the whole group, or a tech prodigy/leader of a band of infamous hackers, feared by governments, intelligence agencies and corporations the world over. We'll have to wait and see if the group pull off another big stunt — or suddenly drops off the radar now.